STATE COLLEGE, Pa. (D9Sports) – Clarion’s Archer Mills was honored by the National Football Foundation & College Hall of Fame, Central Pennsylvania Chapter with the prestigious Joe Sarra Award, for community service. Mills is the second consecutive Clarion player to win the Sarra Award, which is named in honor of late Penn State football assistant coach Joe Sarra. Nick Cherico claimed the honor in 2018. 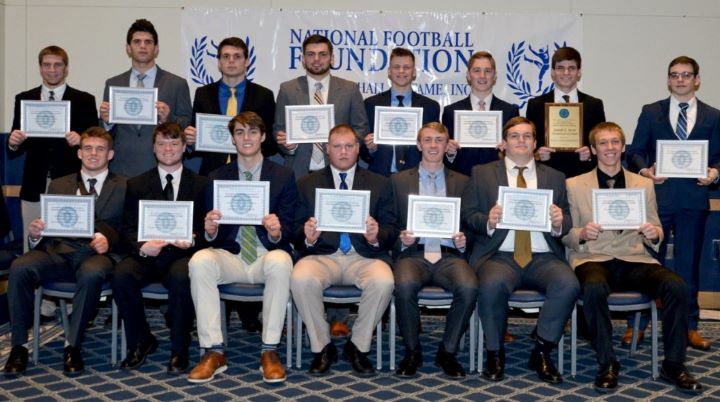 In addition, 15 high school student-athletes, including Mills, were awarded $1,000.00 scholarships at the NFF/CHOF. Two additional District 9 athletes were scholarship-award winners with Elk County Catholic’s Alex Breindel and Karns City’s Hunter Jones. Since initiating the awards banquet in 1998, the Central Pennsylvania Chapter has awarded a total of $248,000.00 in scholarship money while honoring 755 scholar-athletes from high schools located in its 25-county coverage area. 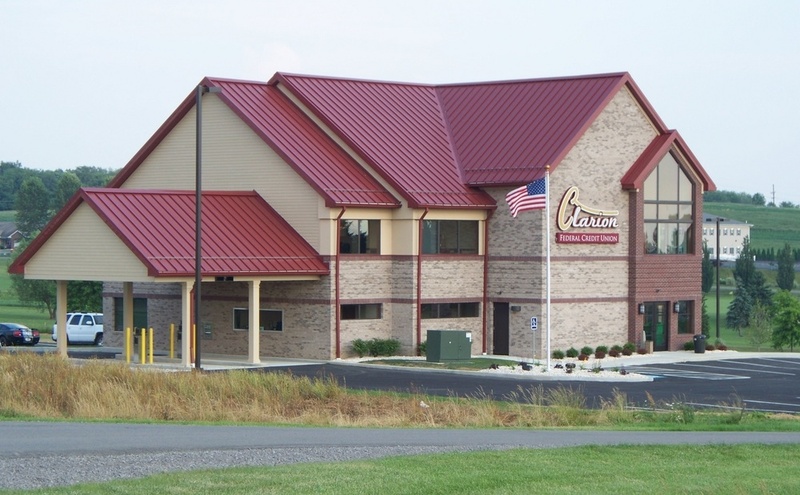 The NFF, Central Pennsylvania Chapter is one of 121 chapters nationwide involving over 12,000 members. The wide reach of the Central Pennsylvania Chapter encompasses 25 counties and 101 high schools. Founded in 1947 with early leadership from General Douglas MacArthur, legendary Army coach Earl “Red” Blaik and immortal journalist Grantland Rice, The NFF & College Hall of Fame is a non-profit education organization that runs programs designed to use the power of amateur football in developing scholarship, citizenship and athletic achievement in young people.